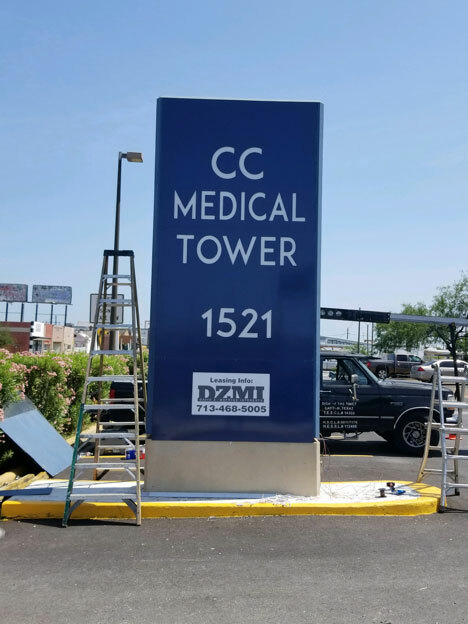 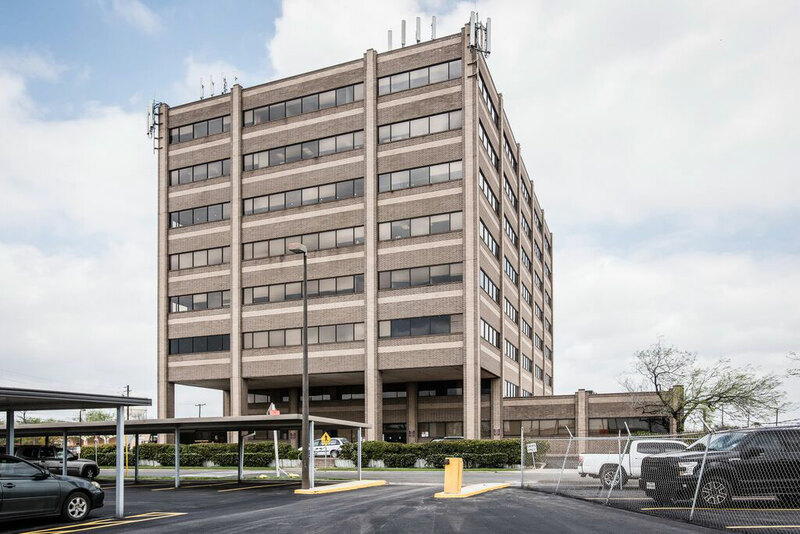 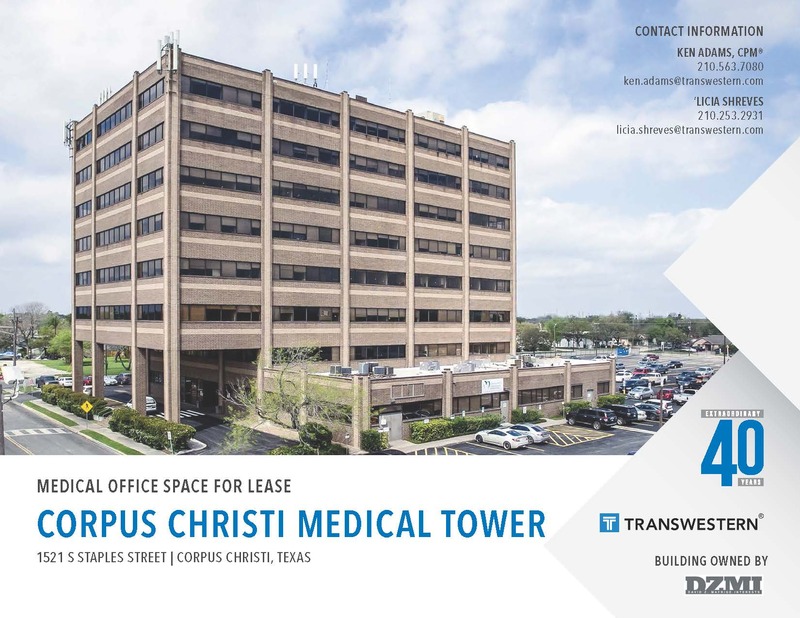 CC Medical Tower has been a predominant medical office building in the Corpus Christi Market for over 35 years. 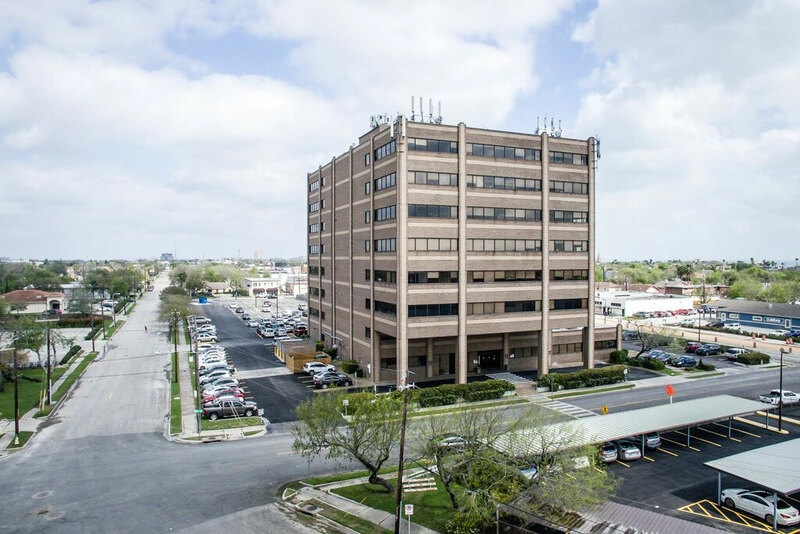 Strategically positioned between the main hospitals in the Corpus Market, it makes a perfect location for any medical business or physician’s office. 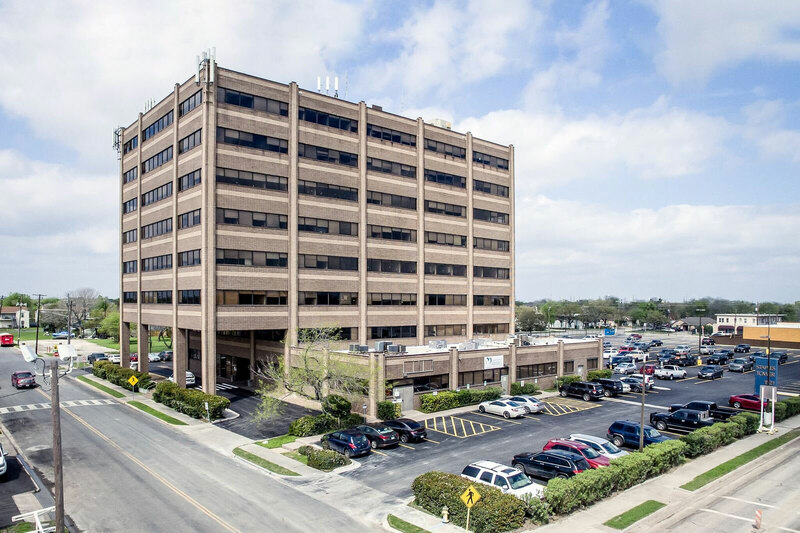 Staples Road is a very high trafficked thoroughfare that feeds straight into Downtown Corpus Christi. 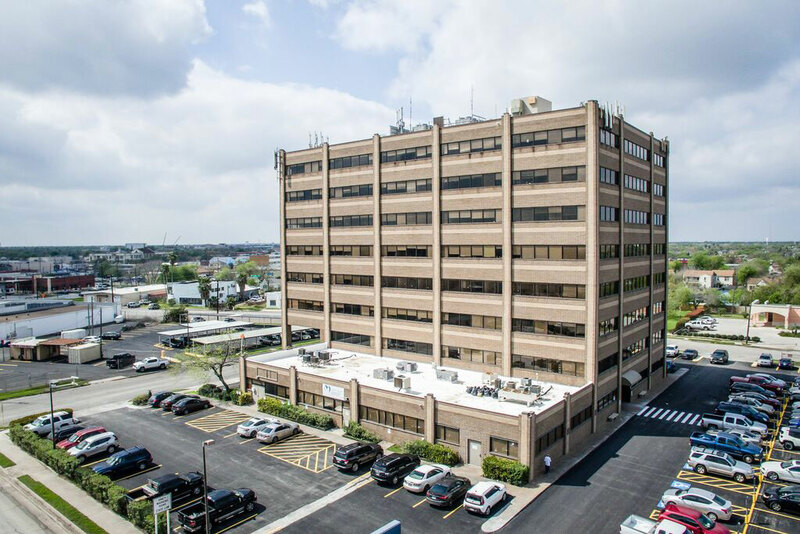 The building also includes a well over market parking field with a 4.66/1,000 parking ratio.